We are proud to present…. A new book by Marblehead historian Robert Booth, published by theMarblehead Female Humane Society. The Marblehead Female Humane Society has published a new book, The Women of Marblehead, in connection with its 200th Anniversary celebration this year. d their evolution from dependency to self-sufficiency. 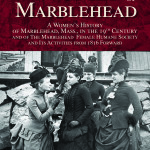 Subtitled A Women’s History of Marblehead, Mass., in the 19th Century and of The Marblehead Female Humane Society and Its Activities from 1816 Forward, the book was commissioned by the Society and written by historian Robert Booth. 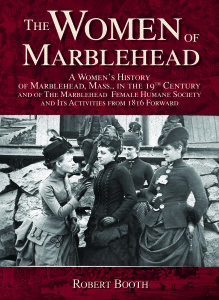 The Women of Marblehead traces the history of the town through the perspective of girls and women in each generation, starting with the very hard times of the early years and the War of 1812 and its aftermath, which led to the formation in 1816 of the Marblehead Female Humane Society as a means for women to help other women and their children. 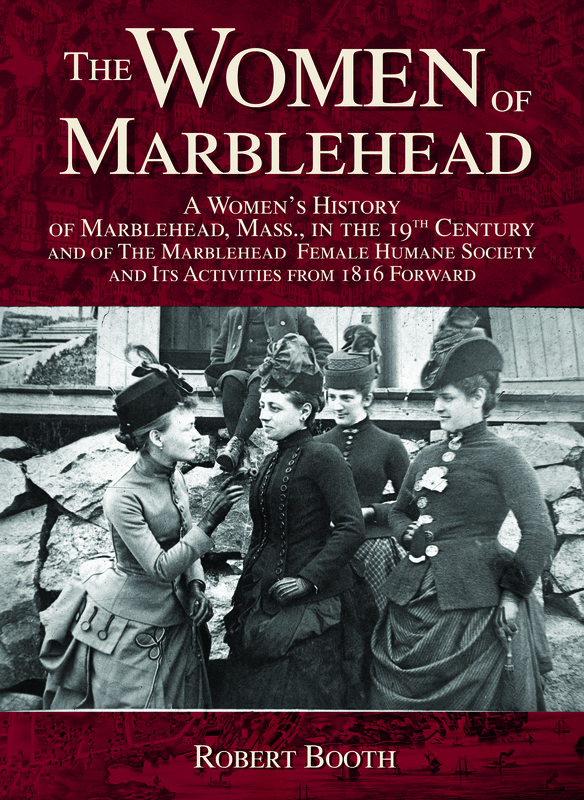 Booth tells the story of Marblehead’s transformation from a seafaring town to a shoe manufacturing center, and of how women were able to earn their own livings and to pay for construction and ongoing expenses of four new churches starting in the 1830s. Women led in running the Underground Railroad before the Civil War, in operating the new machinery introduced in the shoe factories, in striking against the owners, and in taking to the streets in temperance marches. In 1889, 31 years before women got the vote in America, a woman was elected to the town’s School Board. The main story closes as Marblehead became a summer resort. Readers will recognize familiar names and will enjoy the many illustrations depicting Marblehead and Marbleheaders in the 1800s. Also included is material written by Martha Bessom Gorman that discusses the role of the Society in the 20th century. The book was designed by Peter Schalck of Flat Rock Creative and published by Maple Press. 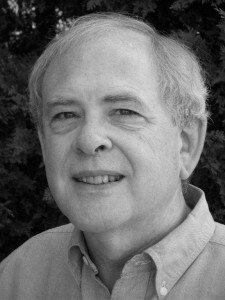 Robert Booth works as Executive Director of the Center for Clinical Social Work, a national credentialing and advocacy organization in the field of behavioral healthcare. He is a native of Marblehead, where he resides with his family. He was educated at public schools, Harvard College, and Boston University. He is the author of the guidebook Boston’s Freedom Trail and contributed a chapter to Salem: Place, Myth, and Memory, recently re-released in paperback by the University Press of New England. In 2011 St. Martin’s Press (Thomas Dunne Books imprint) published his nonfiction story about Salem in the period 1815-1830, Death of an Empire. A repeat visitor to the Boston Globe bestseller list, this work was named Best Book of New England History in 2012 by the New England Society of the City of New York. His nonfiction Mad For Glory, a book about American intervention in the Pacific in 1813, was brought out by Tilbury House Publishers in November, 2015.